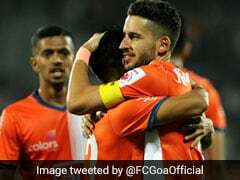 Slavisa Stojanovic scored a 16th-minute penalty before a fabulous strike from Courage Pekuson handed Kerala Blasters a two-goal lead at half-time. 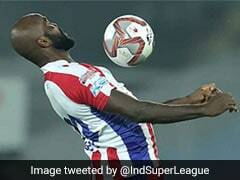 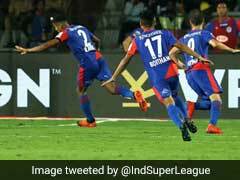 A brilliant second-half performance helped Bengaluru FC salvage a draw against Kerala Blasters FC in an action-packed Indian Super League clash at the Sree Kanteerava Stadium in Bengaluru on Wednesday. 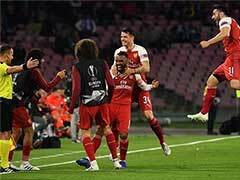 Slavisa Stojanovic scored a 16th-minute penalty before a fabulous strike from Courage Pekuson handed the visitors a two-goal lead at the break. 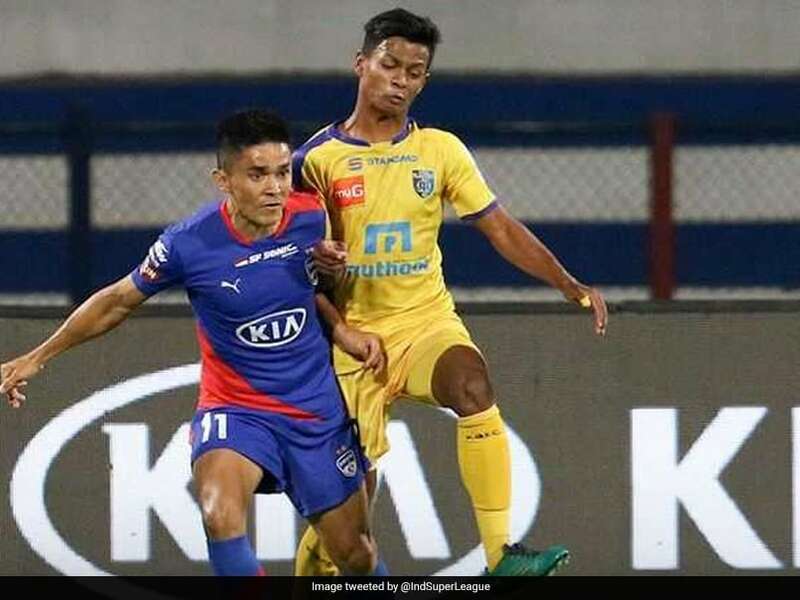 But just as it seemed that Kerala Blasters could win their first match against Bengaluru FC, a header from Udanta Singh (69') and another from Sunil Chhetri (85') helped the Blues grab a point. 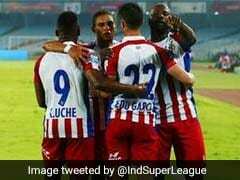 Bengaluru finally managed to carve the Kerala defence open in the 69th minute. 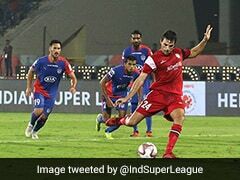 Sunil Chhetri headed Erik Paartalu's lofted ball back across the box into the path of Udanta Singh who headed home, leaving the defenders rooted to the spot.